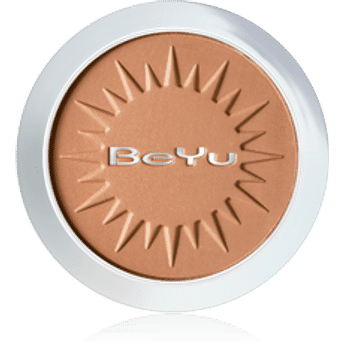 Get the perfect sun-kissed look with BeYu Sun Powder. This velvety bronzing powder has micro fine powder particles that give a naturally tanned look anytime and anywhere. For a naturally tanned look. Gives a smooth defined look. Alternatively, you can also find many more products from the BeYu Sun Powder range.